In the past year, genealogists have been abuzz about the possibility of getting DNA out of old stamps and envelopes. In addition to MyHeritage, a British company called Living DNA began informally offering the service for $400 to $600 last year. 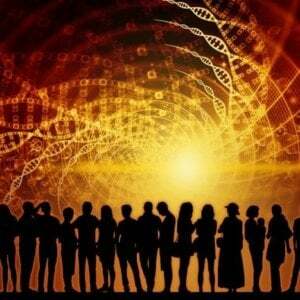 Getting the DNA of an ancestor can be tremendously helpful for finding new relatives. For example, your great-great-grandmother passes about 6.25 percent of her DNA to you. But she may have plenty of other relatives who only share DNA from the 93.75 percent that you did not inherit. One way to genetically match those relatives is to test her directly. 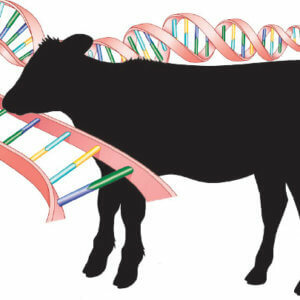 But extracting DNA from these sources opens up so many new possibilities—some unsavory, some simply uncomfortable. 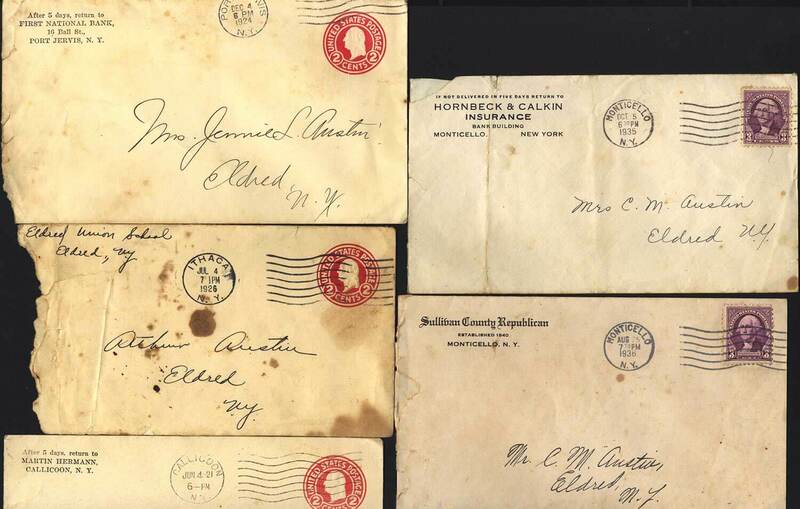 Should you be able to test a parent who refused to play along by digging up an old letter? For these reasons, the companies offering DNA services for envelopes are drawing a line: These tests are not for living people. The only reason, after all, to resort to getting a living person’s DNA from a letter is if the person is not cooperating with a cheek swab or vial of spit—in which case they probably are not consenting. 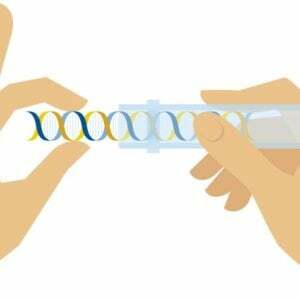 Read full, original post: Is DNA Left on Envelopes Fair Game for Testing?